Make sure your staff have immediate on-site treatment available with Alsco’s First Aid Room equipment. Is your workplace high-risk (e.g. a factory0 – with over 100 employees? Perhaps it’s low-risk (e.g. an office) – with over 200 employees? Then a first aid room should definitely be a consideration. Not just for the safety and well-being of your staff – but to keep you compliant with mandatory WH&S regulations. But compliance is complex and time-consuming. Luckily, Alsco offer a personalised first aid room equipment service that fits your workplace with the first aid facilities it needs to keep your employees safe and avoid fines for lack of compliance. Alsco will help you choose the right supplies for your workplace and industry. In fact, we’ll take care of the entire process when it comes to setting up you first aid room. You’ll have help selecting the exact provisions and equipment suitable to your workplace and industry. Need a trained first aider to operate your first aid room? Alsco offer a range of nationally-accredited courses to suit you. When it comes to your first aid room, Alsco doesn’t simply sell you supplies and equipment. We offer a managed rental service. You pay a single, affordable annual fee. With that, we’ll analyse your workplace, help you decide on the first aid right for your business and fit and supply everything. Not only that, every quarter Alsco will maintain and replace any first aid supplies. We’ll keep your workplace safe and WH&S-compliant year-round- regardless of changing regulations. With our help, you’ll save valuable time, keep your first aid expenses low, and avoid the inevitable stresses of trying to stay compliant in the process. Interested in learning more about Alsco’s First Aid Room Equipment? Contact us today! Our friendly, qualified customer service team will be happy to help. 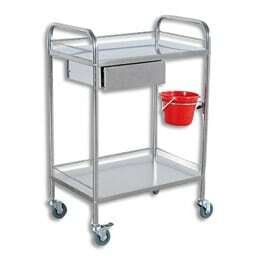 Small trolley made of steel with a useful drawer for storing all the medical supplies and instruments. Easy to fit into any medical room. 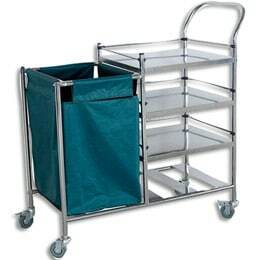 Large and durable medical trolley containing easy-to-use drawers for efficient and secure storage of medical supplies and instruments. 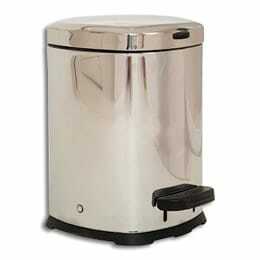 Made of stainless steel that enables swift and thorough disinfection. 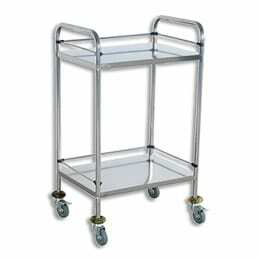 Double shelved, stainless steel medical trolley for storage of medical supplies and instruments. Perfect for use in limited spaces and easily disinfected and cleaned. 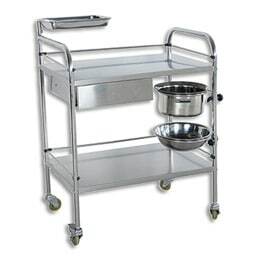 Large medical trolley made of easily disinfected stainless steel, containing three shelves and a waste bin which makes it perfect for storing different kinds of medical supplies and instruments. Efficient and easy-to-disinfect steel pedal bin that ensures medical waste is properly disposed without the risk of getting in contact with the bin itself. 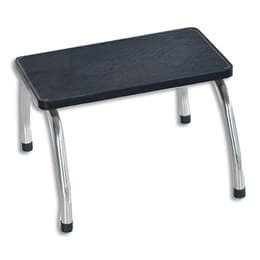 Sturdy and secure step-up stool made of materials that prevent slipping making elevation easier and risk-free for both patients and medical staff. 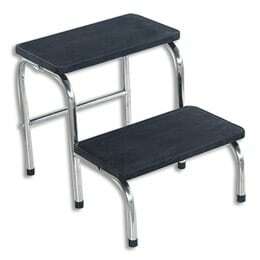 Double step step-up stool that allows secure and gradual elevation of patients and doctors made of materials that make it durable, secure and reduce the risk of slipping to a minimum. 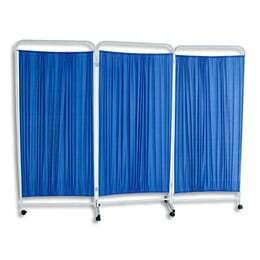 Easy to move and install, the essential mobile privacy screen does not take up a lot of space and ensures privacy for the patients and a professional appearance in a medical room. Convenient magnifying lamp with table clamp. 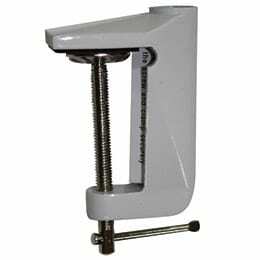 Facilitates detailed examination and treatment of small injuries by magnifying and casting a strong light. 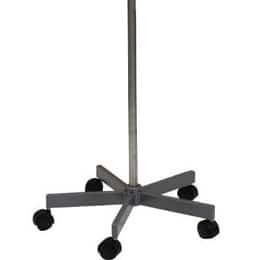 Essential addition to the magnifying lamp enabling it to be conveniently positioned on the wall, leaving more space for a free range of movement of the medical staff and patients. Handy and convenient mount for magnifying lamp that enables it to be positioned on every table or desk due to its adjustable grip. Mobile base provides the ultimate mobility and flexibility of use for the magnifying lamp making it firmly positioned and easily adjustable. 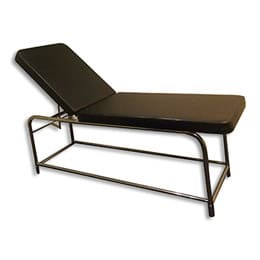 Medical examination table with the adjustable back. 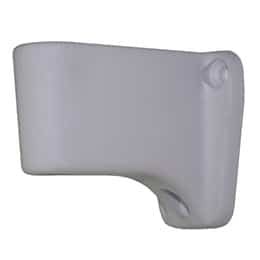 An essential part of any medical room, irreplaceable in cases of different injuries and examination ease. 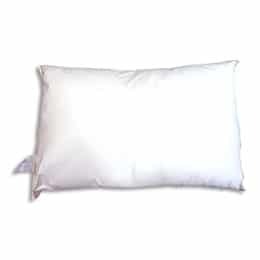 Wipe clean medical pillow is irreplaceable when it comes to providing patients with necessary comfort while being extremely easy to clean. 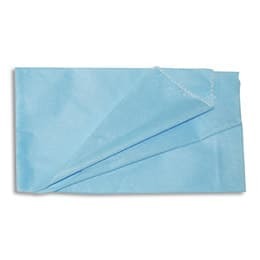 Convenient and disposable pillow case. 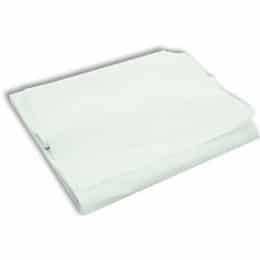 Combination of cotton and polyester, making it comfortable for patients and essential in meeting the hygienic requirements. Resilient and disposable spunbond sheets that provide high level of comfort for the patients while complying to all hygienic standards. To get started, simply telephone our friendly customer service representatives on 1300 077 391 or complete the online enquiry form.